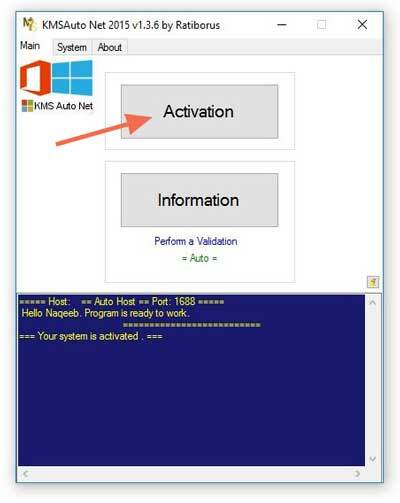 How to activate windows pro free. Hello dosto kya aap apne computer laptop me windows 10 install kiya hai. aur aap window 10 ke license key ke liye parishan hai. Aapgooglepar bahut dinon se windows 10 product key, license key, serial number etc. search karrahe hai, To ab aapko parishan hone ki jarurat nahi hai iss article me mai aapko KMS activator se windows 10 free activate kaise kare, without license key ke bareme batane jaraha hun. Windows 10 pro ko Activate karne ke liye windows activation me jakar product key dalna parta hai. Waise Window 10 ko free activate karne ke liye aapgoogle par seach karenge to bahut sare Product key mill jaenge par unsab me aksar product key fake rahta hai. Ya aap Microsoft par jakar window 10 home, pro, professional bay karte hai to uske liye aapko bahut sara paisa pay karna hota hai. yaha mai aapko jo trick batane jara hun isse apna kar aap life time ke liye Microsoft win 10 ka koi bhi edition free me activate kar sakte hai. Window 10 ko activate karna koi jada mushlik kam nahi hai jab ham apne computer me windows install karte hai. “Windows 10 ko computer laptop me install kaise kare uski jankari yaha hai” to Microsoft apna windows chalane ke liye hame 1 month free me deta hai. jab 1 month pass hojata hai to uske bad hamare desktop me windows activation ka signal show hota hai. Or likha hua hota hai ke “Go to setting activate windows” ye message hamare desktop pe bar bar ata hai or kabhi kabhi hamre computer laptop ka screen black bhi hojata hai. 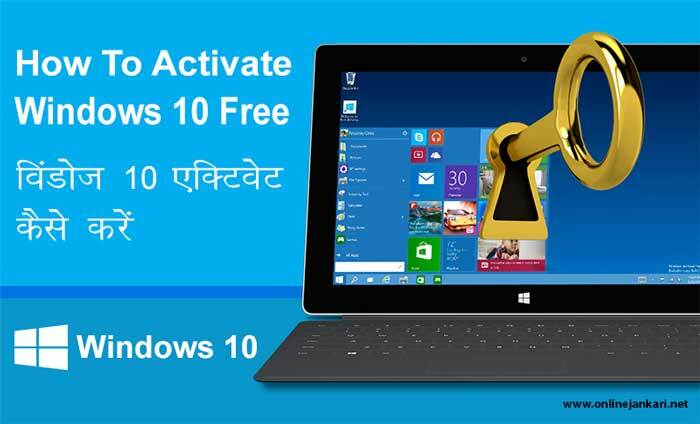 Windows 10 ko Activate karne ke liye aap ko sabse pahle KMS Activator download karna hoga. KMS Activator ek bahut bhadya windows 10 or MS Office 2015 activator hai iski madad se aap aasani ke sath koi bhi windows 10 version ko activate kar sakte hai jaise Pro and Home edition. 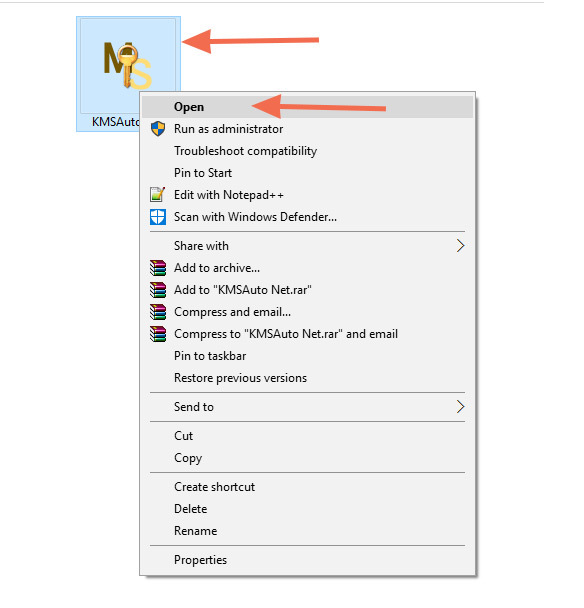 How to Download KMS windows 10 Activator? KMS activator ko aap niche diye gaye link se aasani ke sath download kar sakte hai jab aap KMS download link par click karenge to aapke samne jo page open hoga usme 5 second ka ek add ayega. Bas aapko top bar me SKIP ADD button par click karna hai. Uske bad download link par pahunch jaenge waha par aapko windows 10 activator ksm .zip ke right site me Download now button hoga uspar click karke ksm activator ko download kar le. To dosto ab ham manke chalte hai ke aapne apne computer me activator ko download kar liya hai. Ab mai apne topic par chlata hu or aapko batata hun ke windows 10 ko free kaise activate karna hai. Uske liye bas aapko niche diye gaye setup ko follow kare. 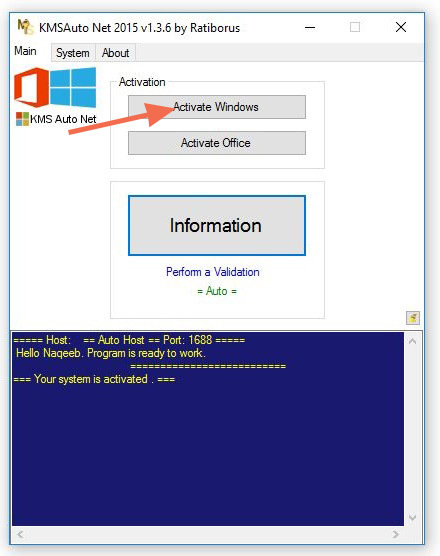 Extract karne ke bad aapko KMS auto net windows 10 activator setup software ko open karna hai. Uske liye aap KSM par apne mouse ka left dabble click kare ya right click karke open par click kare uske bad yes par click kardena hai. 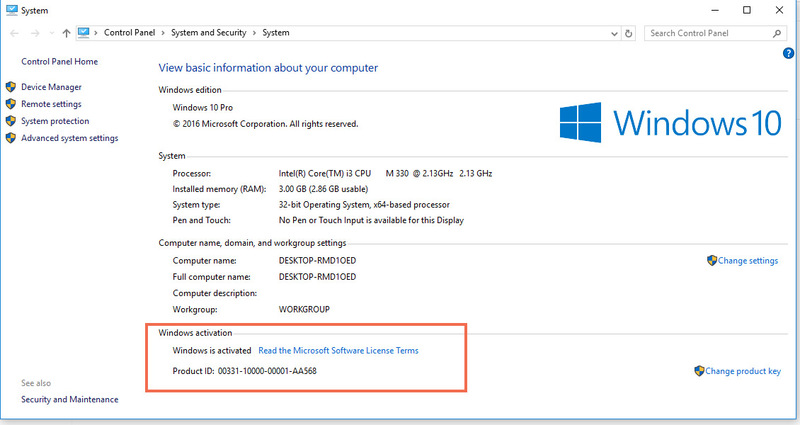 How to Activate windows 10 100% Free ? Ab aapke samne KMS activator open ho jayega yaha aapko jada kuch nahi karna hai bas Activation button par click kar dena hai. Ab aapke samne 2 option ayega 1 Activate windows or 2 Activate office Yaha aapko abhi apne computer ka window 10 activate karna hai. “Activate windows” button par click kare. Ab aap ko kuch der wait karna hai aapka window activate hona chalu hogaya hai. 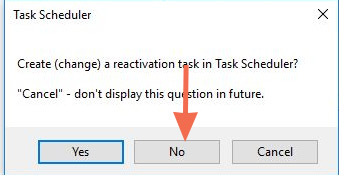 jab tak aapke samne Task Scheduler ka ek new popup nahi open ho tab kat aise hi rahe dena hai. Uske aap ko No button par click kardena hai. Mubark ho dosto aapka windows 10 free activate hogaya hai ab aap my computer par right click kar ke my computer proprieties par ja kar dekh sakte hai. waha likha hoga windows is activated or ek product key bhi najar ayega. To dosto aapko ye article kaisa laga or agar aapko windows 10 free activation karne me koi problem horaha hai to ye Wideo Dekhe. 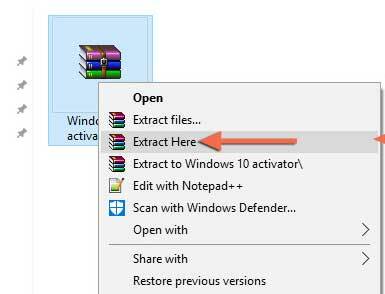 How to Activate Windows 10 Pro / Home/ Enterprise ? Windows activate karne ke liye internet ki jarurat nahi hai. Sir kms act. se Windows 10 enterprise evolution. Aap ko new windows 10 install karna hoga english language me agar aapke pass english me windows10 notable hai to bahut achhi bat hai nahi hai to windows 10 download karke install karna hoga. I conceive this internet site has very good composed subject material articles. this website is very informative! Keep on putting up. that isn’t the same old rehashed material. Great read! Thanks for some other informative blog. Where else could I get that type of info written in such a perfect way? I have a mission that I’m just now operating on, and I’ve been at the look out for such information. It’s in fact very complicated in this full of activity life to listen news on TV, so I only use world wide web for that reason, and obtain the newest information. to a famous blogger when you aren’t already 😉 Cheers! Thanks for sharing this post. Sir aapne windows activate karne ke bare me bahut hi badhiya tarah se explain kiye hai. Mai yahi se sikha hu. Thanks for sharing this post.Sir aapne bahut hi badhiya se explain kiya hai windows activation ke bare me. Aap windows 10 ka kounsa version use karrahe hai. Is tatika se Bahut Sara logon ne Apna window activate kar liya hai. Par Aap ka nahi Ho paraha hai. Sorry Mere pass yahi tatika hai. Sir, mere laptop ka window open nahi ho raha hai. Kaise open karun pls sir bataye. Thank You Very Much Sir ji.